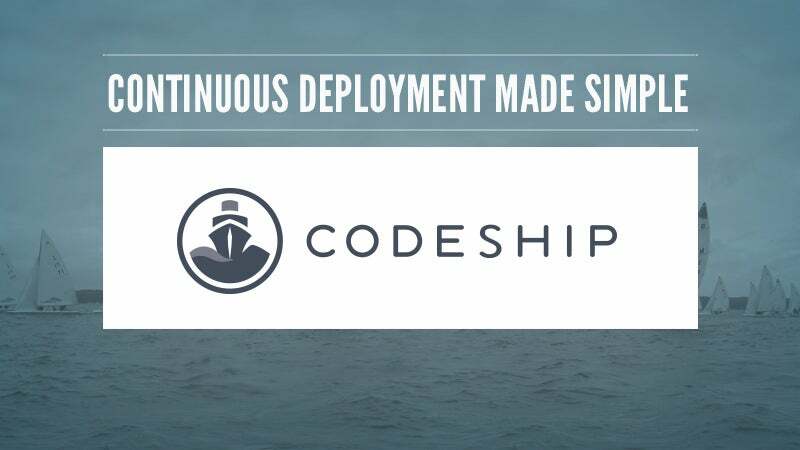 Our friends at Codeship make Continuous Deployment simple! Codeship is a hosted Continuous Deployment Service that just works. Set up Continuous Integration in a few steps and automatically deploy when all your tests have passed. When you're ready to transition your account to a paid plan, use our members only code to get 50% off of your first 12 months on any plan. With this exclusive offer available for our members only, you'll save between $294 and $2,994! Codeship integrates with GitHub and BitBucket. Easily deploy to cloud services like Heroku, Engine Yard, Nodejitsu, Google App Engine and many more! Of course all open source projects get tested and deployed for free.